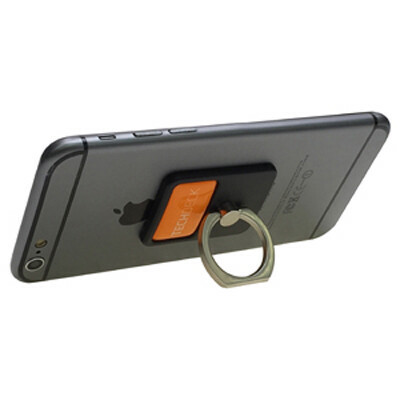 Features: Secure finger grip that mounts to the rear of your smartphone; hang your device in the car or stand it on the desk. Material: ABS. Product Colour: Black, White. Product Size: 45 x 35 x 8 mm. Print Area: 29 x 17mm. Print Process: Epoxy Dome. Delivery: 3-4 weeks (indent) from art approval. Standard Packaging: Polybag. Packing Details: 100 pcs per carton, 3.5 Kgs, 55x27x12 cms. Setups: Included.